100% All Natural Unrefined Organic Shea Butter from Nothern Ghana. 100% All Natural Unrefined Organic Shea Butter from Nothern Ghana. We have been told that ours is the best. We think so, too! Africa Fair Trade Council – A non-profit organization dedicated to raising awareness in Africa and the rest of the world about the importance of fair trade. It also advises new businesses in Africa on how to incorporate fair trade practices into their business plans so that they can support the growth of their communities. The basic process is the same in most families. Shea nuts, the fruit of the shea tree is picked, cracked, grilled and pounded to extract the butter. It is then boiled in water for a number of hours until the fresh shea butter rises to the surface. It is then scooped into gourds and left to cool and set. 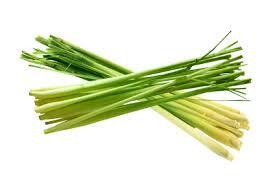 This process imparts the wonderful smells noted with each batch. Manual extraction processes leave more of the raw ingredients in the Shea Butter. 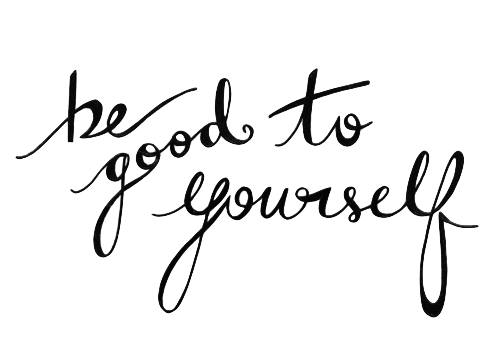 Shea butter can be effective in helping the following conditions: fading scars, eczema, burns, rashes, severely dry skin, and in lessening the irritation of psoriasis. Shea butter also provides some natural UV sun protection, but certainly not enough to protect your skin when using it alone as a sunscreen. 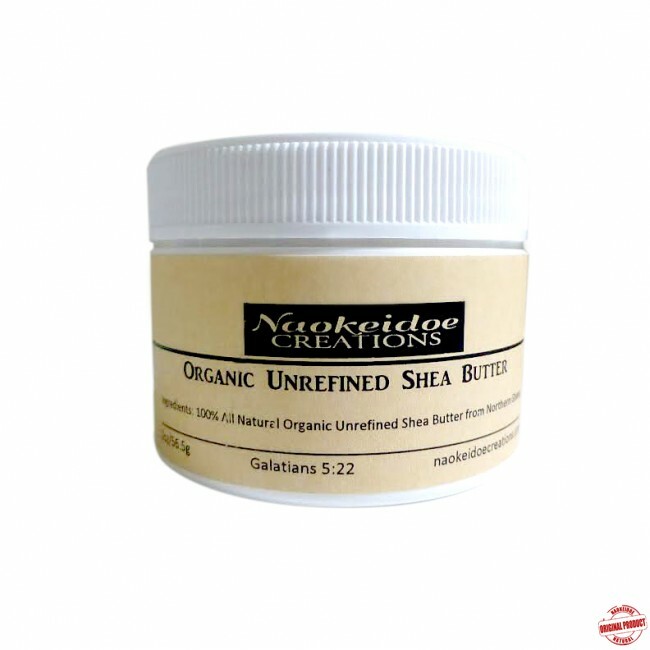 Shea butter can be found in many high end moisturizing skin products. 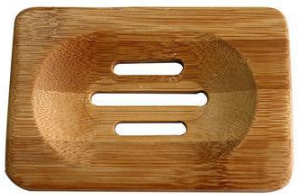 It is also used in hair conditioners to add and maintain moisture in dry, brittle hair, in addition to revitalizing, repairing and preventing breakage. 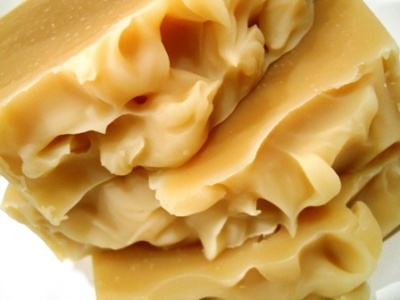 Shea butter can be used as an all-natural hair conditioner. 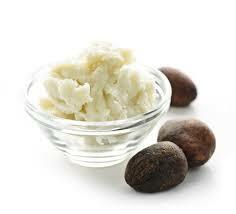 Shea butter promotes quicker rejuvenation of small wounds, burns, cuts and scrapes. 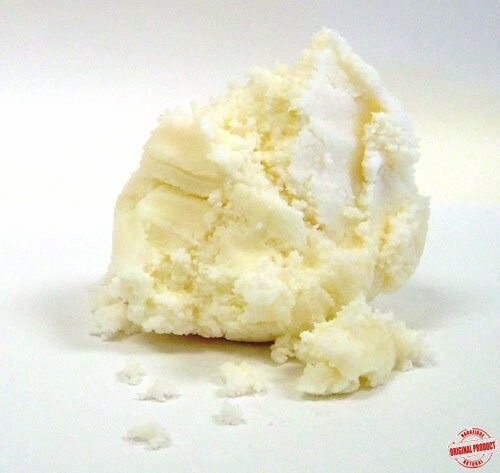 Shea butter is an efficient natural makeup remover. Shea butter is safe to use on babies, children and adults. Shea butter helps prevent and soothe sunburns. 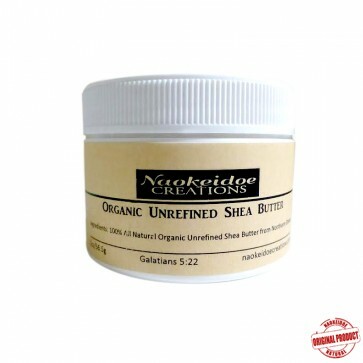 Shea butter is high in vitamins A and E.
Shea butter helps moisturize dry skin. 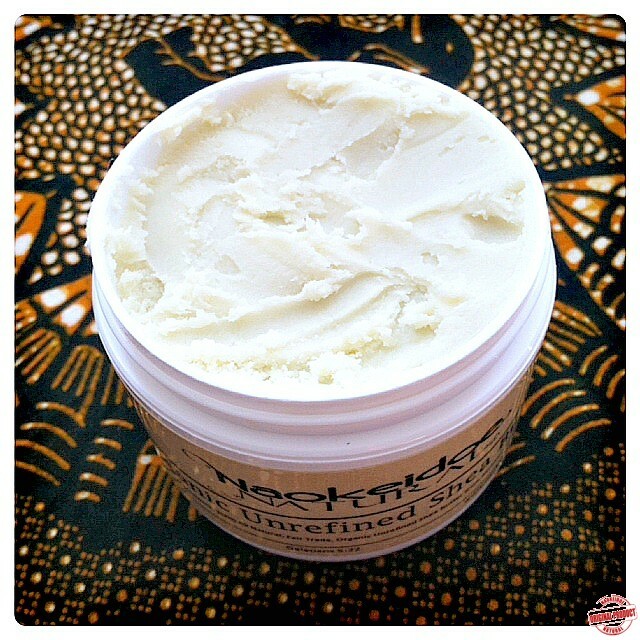 Shea butter soothes sore, overworked muscles. Shea butter is recommended for conditioning animal’s coats. Shea butter makes an excellent natural lip balm. 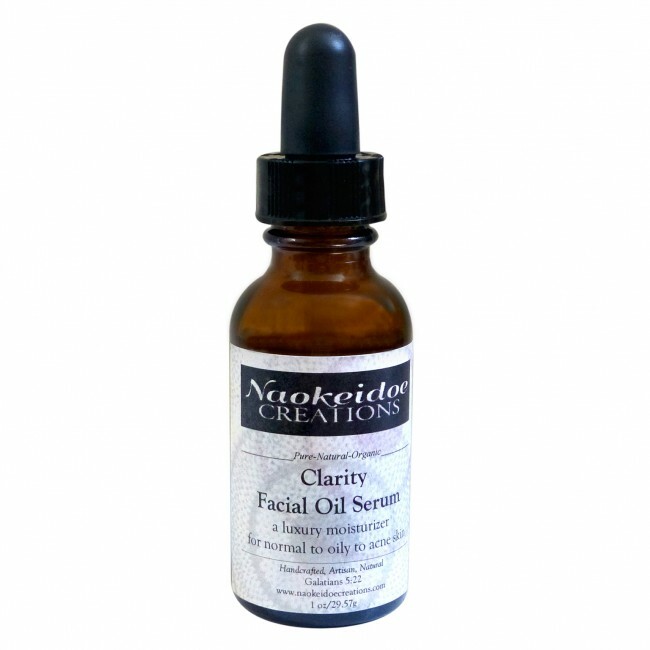 Shea butter helps restore elasticity of aging skin. Please note that your package may be on its way to you inside a delivery truck for up to 5 days depending on your locations. The temperatures inside these delivery trucks can be hot as 120 degrees and higher. At these temperatures many of the oils and butters you purchase will change their consistency. We suggest you place all butters in the refrigerator upon arrival for several hours prior to using them. Shea butter can become grainy feeling if it's melted at high heat and not cooled rapidly or stirred while it is cooling. The environment while shipping in summer months is the reason for this. In no way is the effectiveness of the butter diminished or altered by the grainy feeling.